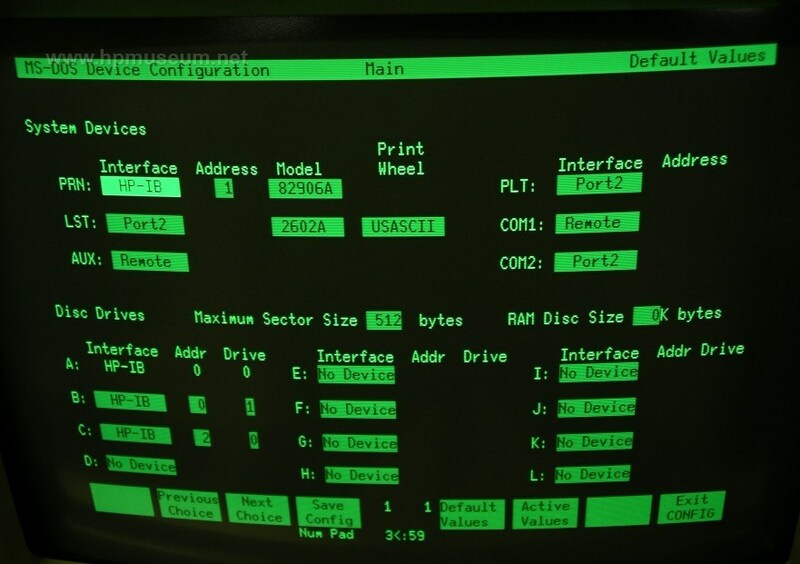 System Master - MS-DOS 3.2, HPBIOS, FORMAT, DEV CONFIG. Utility Master. Application Master - INSTALL, SETUP, COPY/BACKUP, SAVERAM, STORE CONFIG.